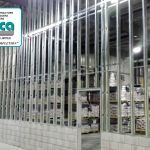 King Packaged Materials – Office Renovations – LANCA Contracting Ltd.
Lanca Contracting Limited has won the contract to renovate the existing office areas at King Packaged Materials in Brantford. Renovations are inclusive of the upper 2,200 square foot office area and lunchroom, locker and washrooms, on the lower 2,200 square foot area, also to expand office into existing plant by 1,100 square feet. 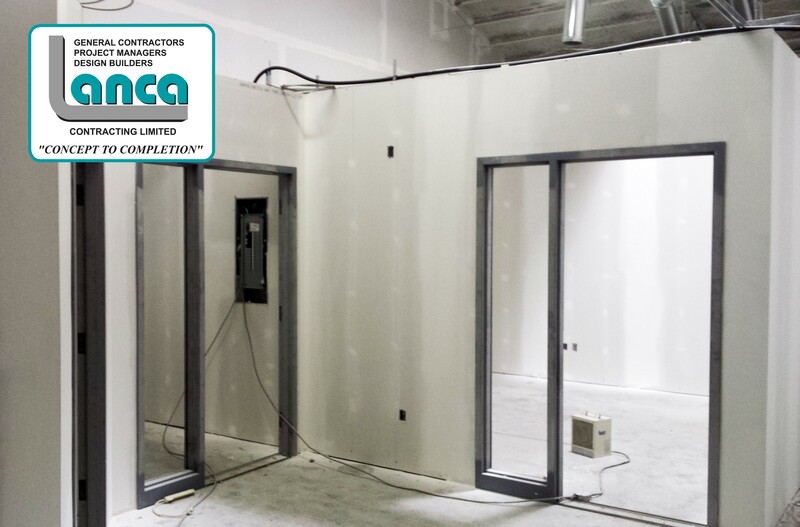 Job includes complete renovations, floor, walls, ceilings, washrooms, windows and doors, heating, electrical and ventilation. Also inclusive are water proofing the foundation, new roof and air conditioning.